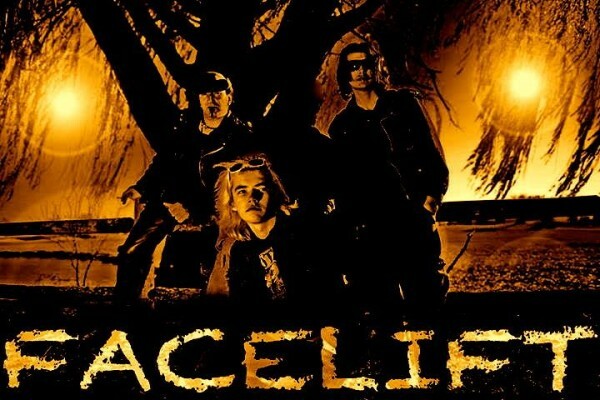 FACELIFT -is , the Premier ALICE IN CHAINS Tribute Hailing From Chicago Il.! Concentrating Solely On The Early Albums , Immortalized By Original Singer/ Front man Layne….FACELIFT Brings the Sound, Look, & Feel of the Bands Greatest Material & Performances to the Stage , From the Intoxicating Vocals , to the High Energy Performances by All the Musicians, Covering All The Great Songs That Have Made The Band One Of the Most Hauntingly Charismatic Bands Of Our Time! Strap Yourselves Down,& Come Witness The Experience & Awe of ..
Chicago’s very own tribute band to Deftones recreating the ultimate live experience.